Drawing from other historical ballets, we see a world-famous toymakers exquisite dolls come to life in a tale of rescue and adventure. Based on a poem by Christina Rossetti, this Original APA production tells the story of two sisters, of danger and adventure, and of love and loyalty. 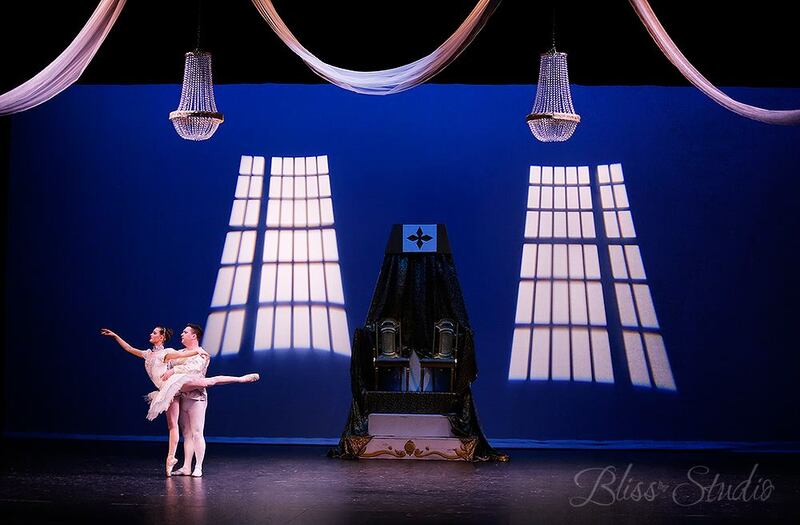 A Pacific Northwest spin on a classic Christmastime ballet to the famous Tchaikovsky score, this show has brought wonder and excitement to our community for over 5 seasons. Premiered in Spring 2017, Constellations is an entirely original contemporary ballet, with music by Jeffrey Rondeau and choreography by Keith Walls. True to its name featuring whimsical creatures, with music by Camille Saint-Saëns and Abernethy original choreography based off of Christopher Wheeldon's 2003 production. A throwback to favorite tunes and dance styles of the last century, showcasing all of our specialty classes. Sergei Prokofiev's powerful score tells the story of a classic fairytale, with sweeping ballroom scenes and a challenging choreography by Keith Walls. One of Pyotr Ilyich Tchaikovsky's most favorite compositions in a 3 Act classical ballet, with all the whimsy and wonder you'd expect.